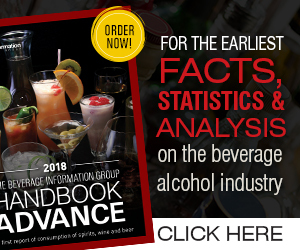 Beverage Wholesaler - April 30, 2018 To view this email as a web page, click here. Breakthru Beverage Group announced this week that they have reached an agreement to acquire Pennsylvania-based Majestic Wine and Spirits USA. Overview: Reporting to the VP, Regional Commercial Operations, this role serves as primary regional point of contact for suppliers. Drive the execution of the performance for regional suppliers. Liaison to the local management of strategic and national suppliers.